We gather on Sunday morning at 10:30 to worship God. Worship at Peace Memorial brings its members into the presence of the holy through prayer, song, the reading of scripture and its faithful and imaginative interpretation. 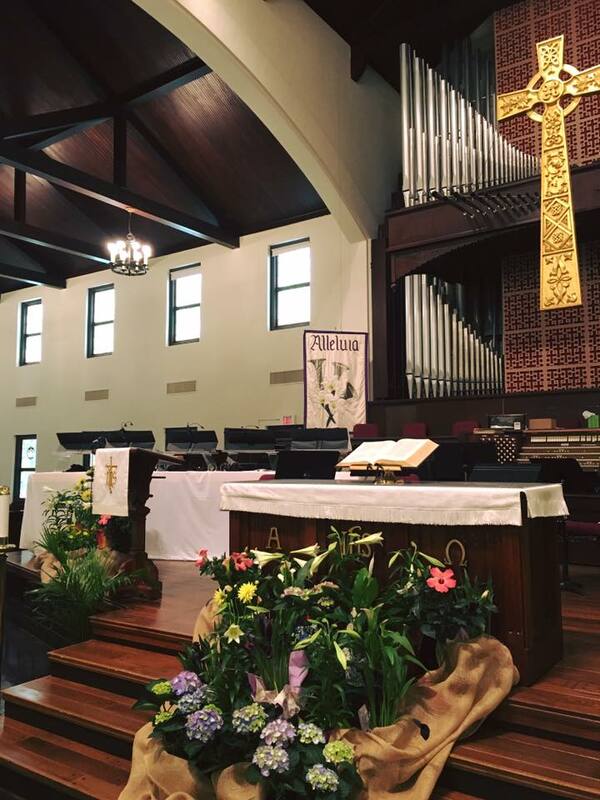 By following along in the worship bulletin, the first time worshipper can easily navigate the service. On a second visit, you’ll know exactly what to do. Explore the links to the left to discover more.